Making furniture from bamboo, that's normal. Houses made from bamboo are also cultured. 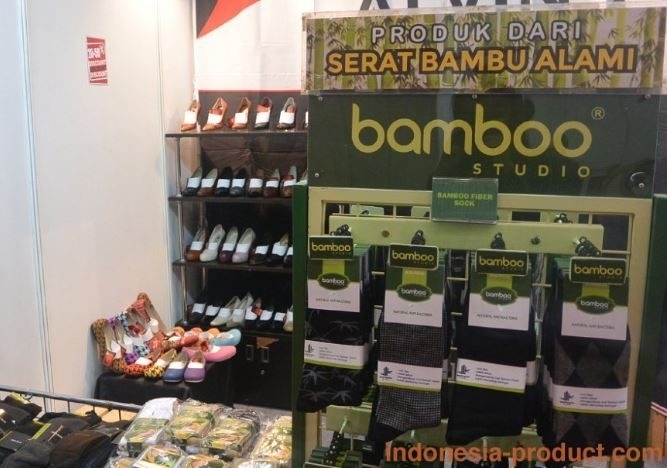 How about shoes from bamboo fiber? This is just unique. If usually shoes are made of leather, canvas or rubber, it is different from the new innovations of shoe craftsmen in Indonesia. Inspired by household furniture, musical instruments, and traditional transportation, shoe makers kicked off the world of shoes fashion by using bamboo as the main material. The shoes and packaging are made of bamboo and other environmentally friendly materials, so that these shoes have their own uniqueness. Shoes made from bamboo fiber have substances that can kill bacteria and fungi so they don't cause odor. In addition, the absorbency of these shoes is 3.5 times greater than cotton shoes. The shoes and packaging are made of bamboo and other environmentally friendly materials, so that these shoes have their own uniqueness. Shoes made from bamboo fiber have special substances that can kill bacteria and fungi so they don't cause odor. In addition, the absorbency of these shoes is 3.5 times greater than cotton shoes. When it's still soft, bamboo can made into variety household tools, such as dipper, water jars, chairs and tables. In fact, bamboo which very soft and known as bamboo shoots can be processed into food. Bamboo also plays a role in building construction. Unfortunately, after being used, the bamboo is discarded and produces enough abundant waste. In fact, the bamboo fiber has many unique properties such as the bamboo stem itself. Various studies show that bamboo fiber is anti-bacterial, absorbs and removes odors, absorbs and removes water and is super anti-ultraviolet. Mostly, Bamboo fiber made from bamboo rope (Gigantochloa apus). After the spinning process, bamboo fiber is able to produce soft thread, light and very strong. The thread rolls are then knitted with an automatic machine to get the color, size and texture. 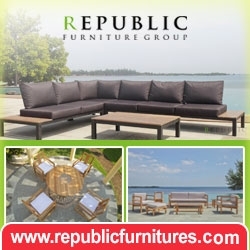 The variety of fabric motifs of bamboo fiber will then go through manual process. Starting from cutting, gluing cotton material to increase strength and pattern formation. Ethnic motifs that dominate bamboo fiber shoes are deliberately highlighted to attract the attention of the fashion world. With the absence of harmful chemicals used, bamboo fibers have natural anti-bacterial contained in bamboo stems. Even those qualities will not disappear even though the shoes have been washed repeatedly. Besides, bamboo fiber is also able to ward off ultraviolet rays that are exposed to the sun and also rich in amino acids needed to maintain skin moisture.